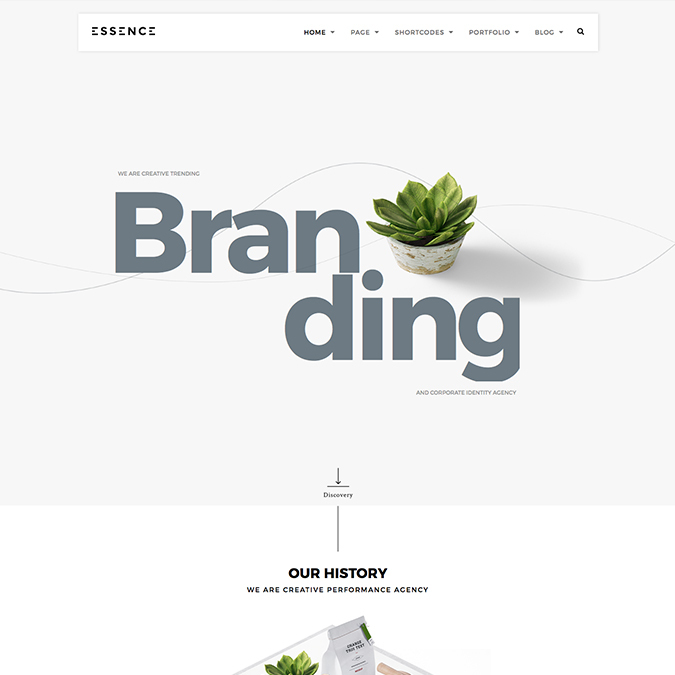 Essence is a Artistic and Portfolio WordPress theme which deliver you concepts to create your web sites. With Essence is appropriate for Artistic, Portfolio, Private, Company, Firm.. web sites. The Essence WordPress theme suitable for multi purpose portfolio sites, agency sites, art design and company websites also suitable for similar projects. Also you can use on your own personal portfolio projects.